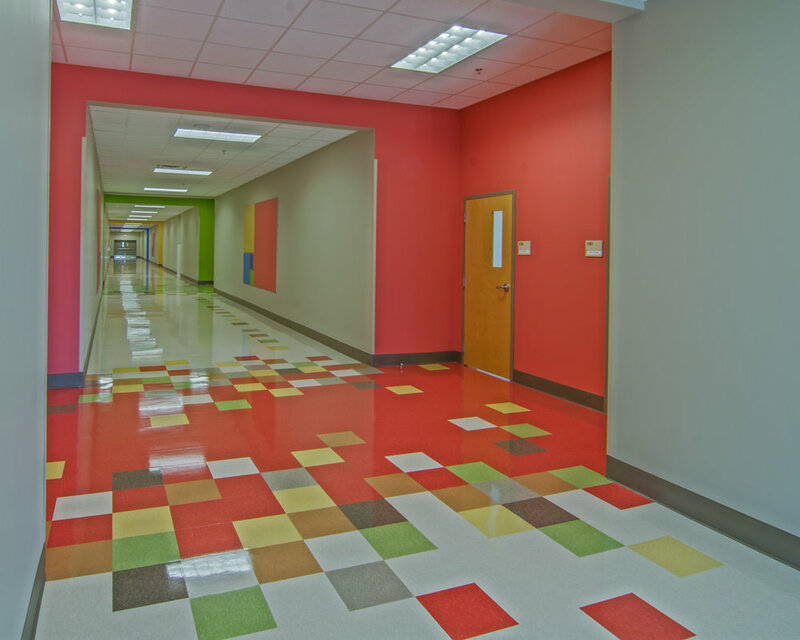 CROFT provided full A/E design services for the design of Kennesaw Charter Science and Math Academy serving Kindergarten through Sixth grade. 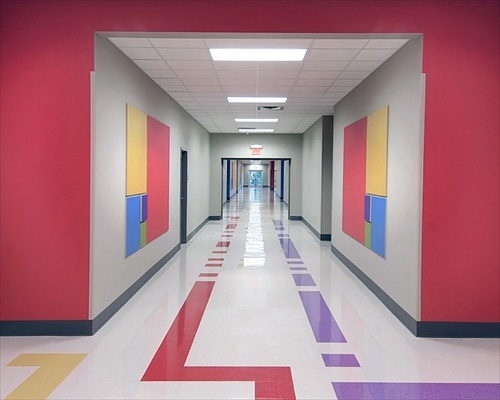 Project learning was implemented in classroom and common instructional spaces. 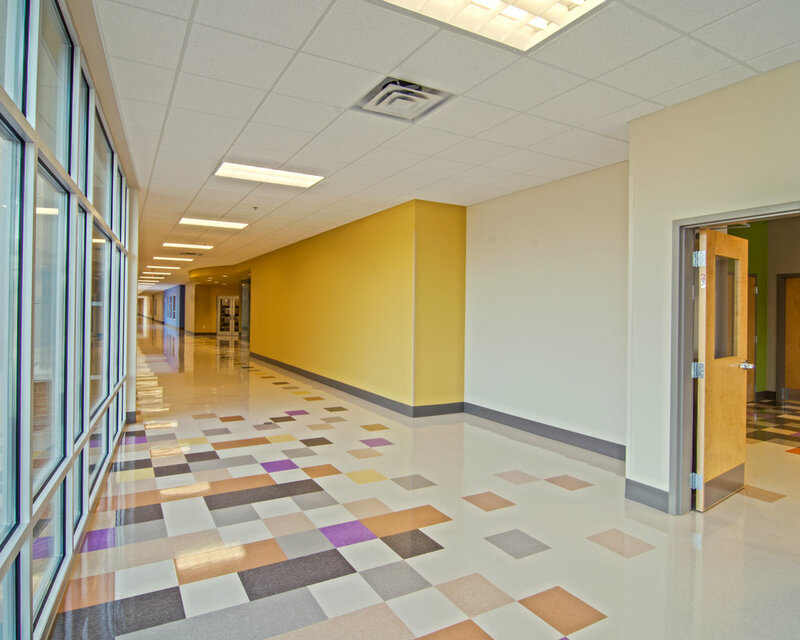 The new building includes fifty-eight (58) classrooms with accessory spaces including administrative offices, workrooms, science lab, music, band, multi-tech lab, art, project lab, dedicated advanced content class, special education class, gymnasium, cafeteria, and media center. 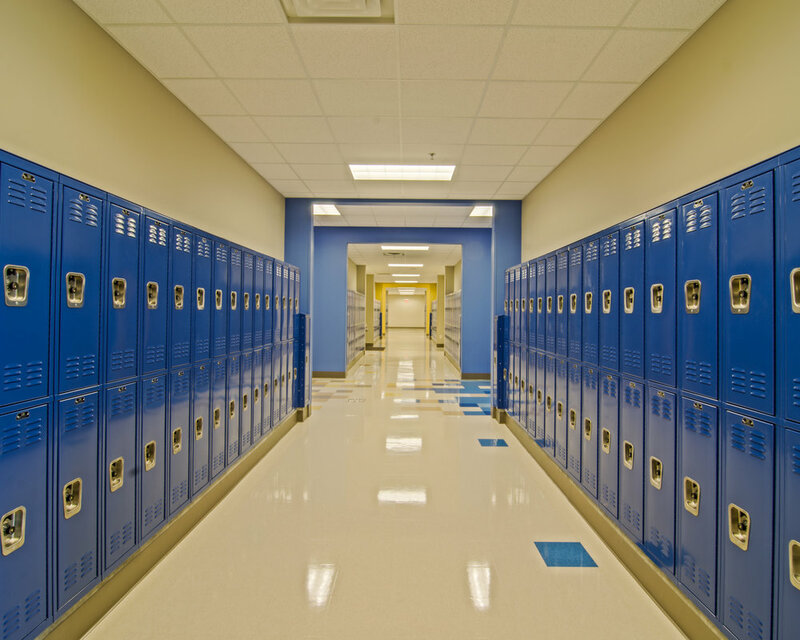 Layout of the major administrative and assembly spaces includes a central spine with access to classroom wings and allows after-hours access to the core while the classroom wings remain secure.